If you don’t know where to start, we’re here to help! Keep reading for three of our favorite ways to declutter. Not sure where to start with that crowded closet? 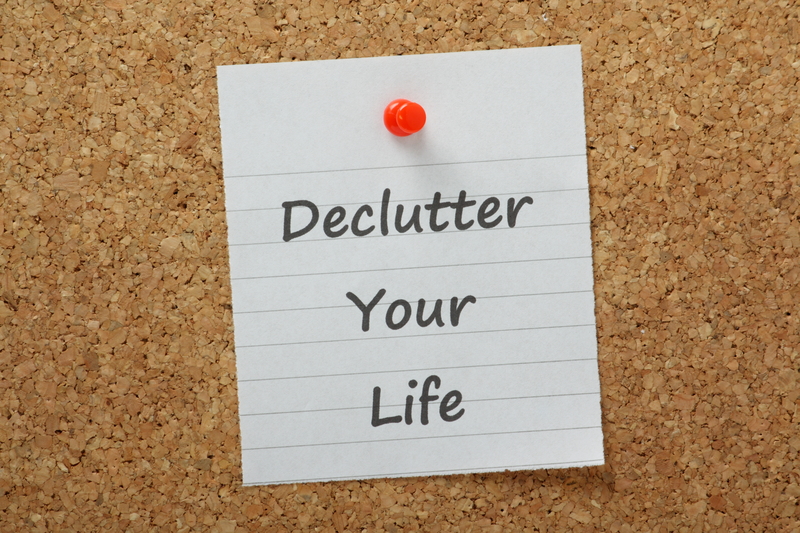 The best way to declutter is to identify exactly how much clutter exists in the first place. Take everything (and we mean EVERYTHING) out of the closet, and take stock of the empty space. 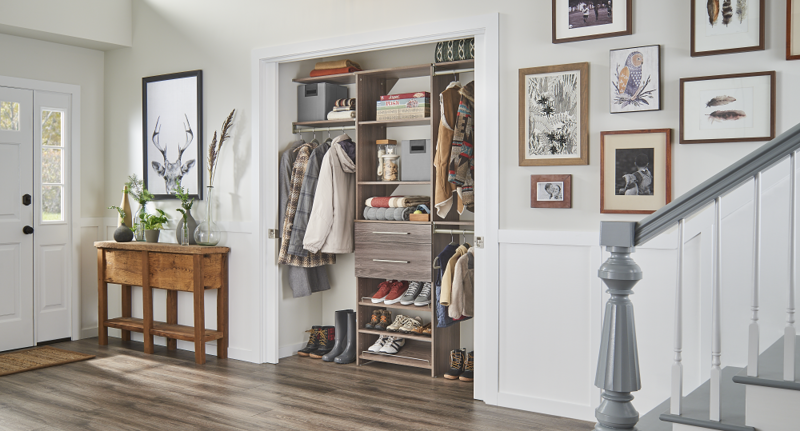 This is the perfect time to add storage space, like installing a new closet organizer or double hang rod to add more hanging storage in a cramped closet. If there are items you use every month, give them a prominent home and make sure to keep them there. 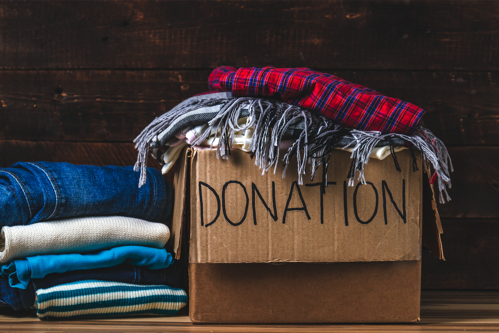 For items you aren’t sure about, place them in a large bin and set a monthly reminder on your calendar. If the items in the bin haven’t been used or even thought about in the month, it’s safe to say they can go. Are some of them sentimental? Here’s our tips on how to ease the pain of letting them go. No matter how disciplined your purge, there will always be some clutter left behind. Don’t worry! It happens to all of us. Stackable Storage and Cube Organizers are the perfect solution to any remaining hard-to-part with items. Spring cleaning can be stressful, but the key is to just get started! 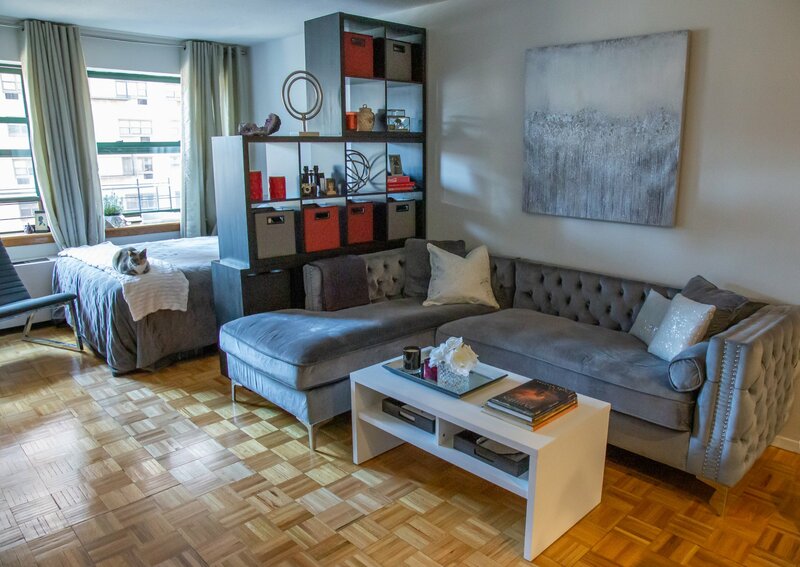 Share your spring cleaning decluttering tips below, and come by again soon for some more storage tips and solutions. 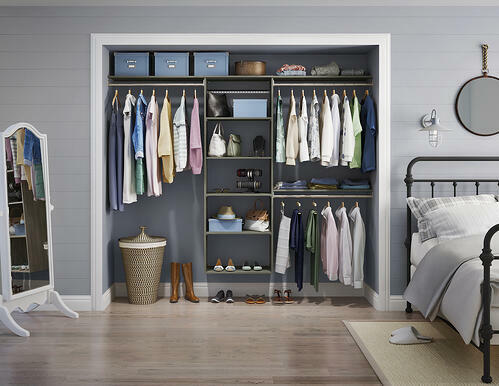 For more organization tips and inspiration, visit ClosetMaid.com, and check out all of our other channels: Facebook, Twitter, Instagram, Pinterest, YouTube, Houzz and Flickr. 0 Comments on "#SpringCleaning: 3 Easy Ways to Declutter"